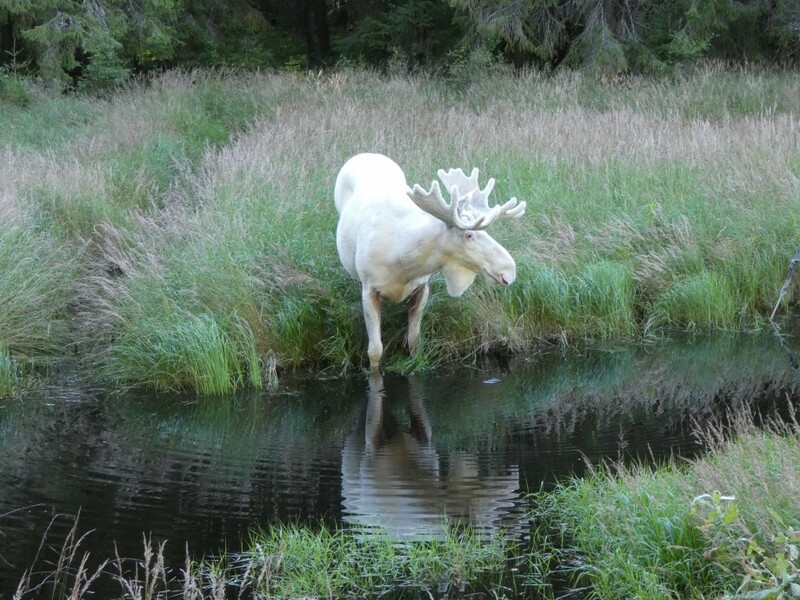 The police have decided to allow hunting on the world-famous white moose found in the forests between Charlottenberg and Gunnarskog in Sweden. The reason is an incident with a woman and two dogs. We, who sign this petition want the decision to be removed and that the white moose may live a long life in his forest in western Värmland. A wild animal should not be punished with death because it responds in accordance with its natural instincts. By signing, I authorize Hans Nilsson to hand over my signature to those who have power on this issue.